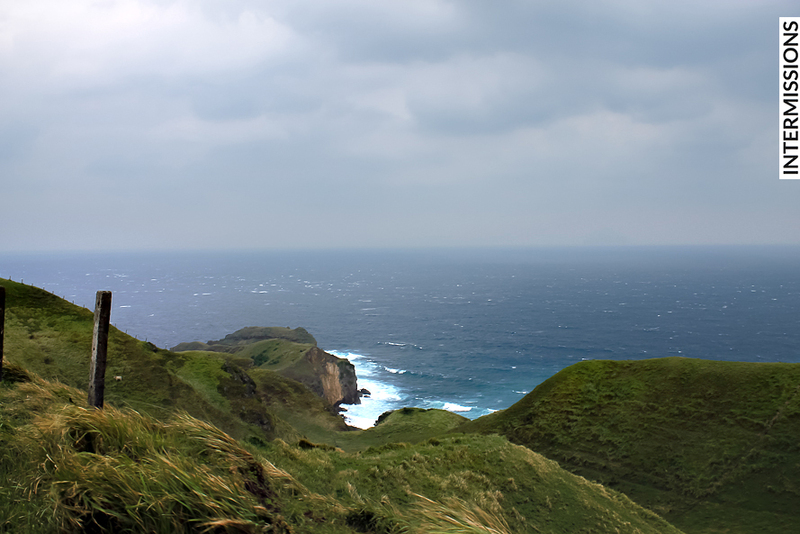 At first, we didn’t know that much about Batanes. 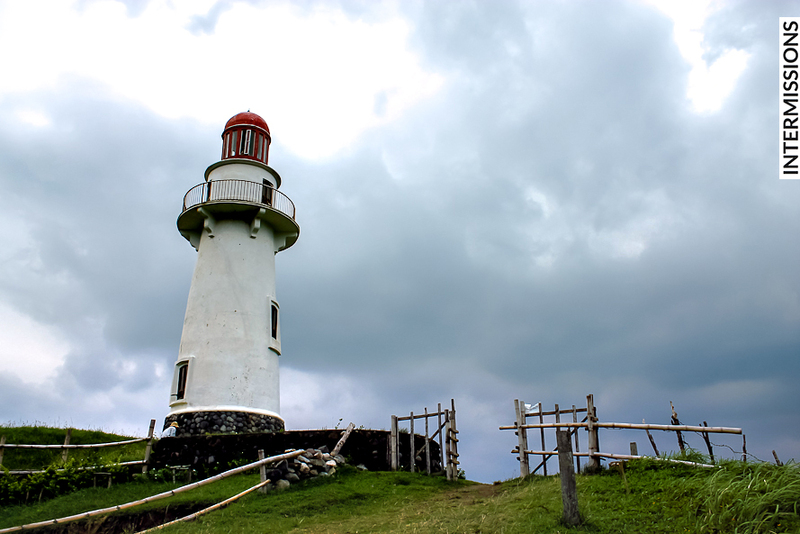 The remote islands that made up the northernmost and smallest province of the Philippines seemed to be shrouded in mystery. What we knew was: it wasn’t the easiest place to get to; but it was worth the trip. We did our homework, and got excited. 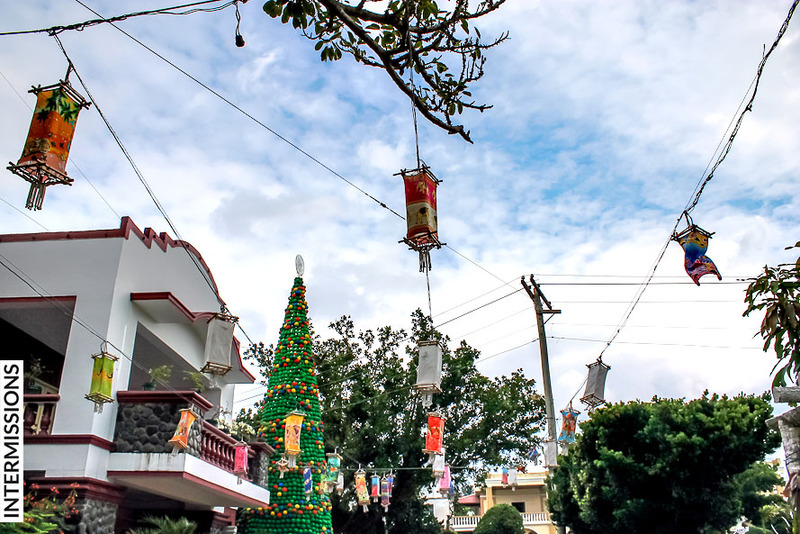 While tourists usually picked the summer, we thought that it might be interesting to visit Batanes during the season considered as its winter – the cooler, relatively less rainy months that began around November. 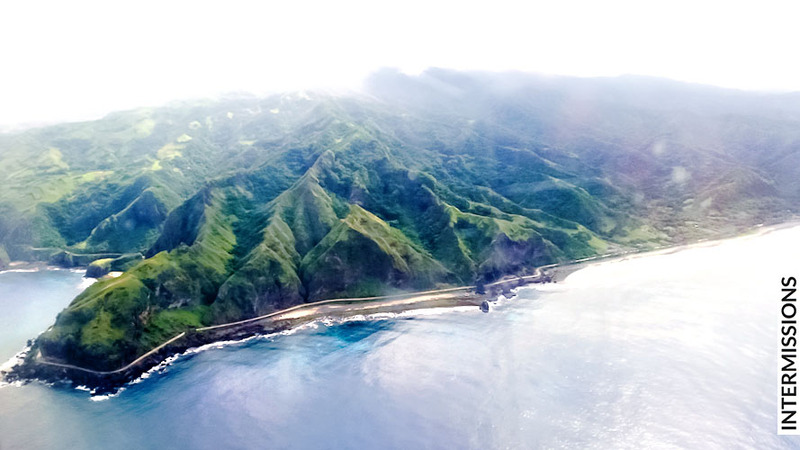 In about two weeks since the thought of going first came up, we had booked a hotel, and were on a Philippine Airlines flight to Basco, Batanes. Even from the plane, we could already see we were in for a treat. 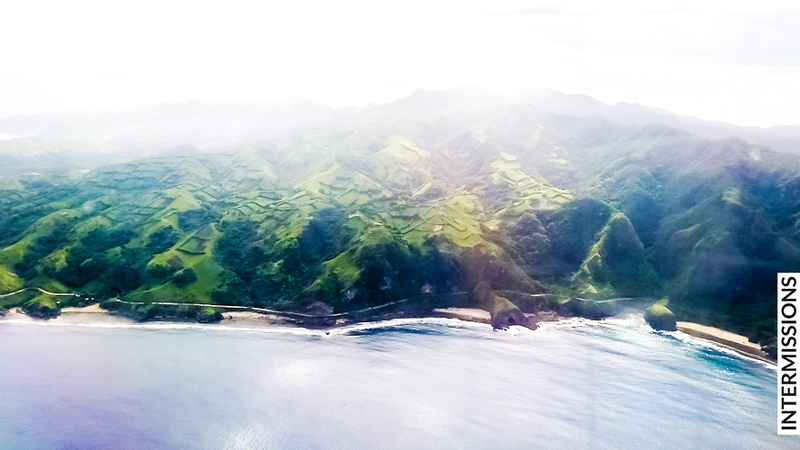 Although the plane’s window had little scratches that caught the sunlight, Batan Island still looked awesome. 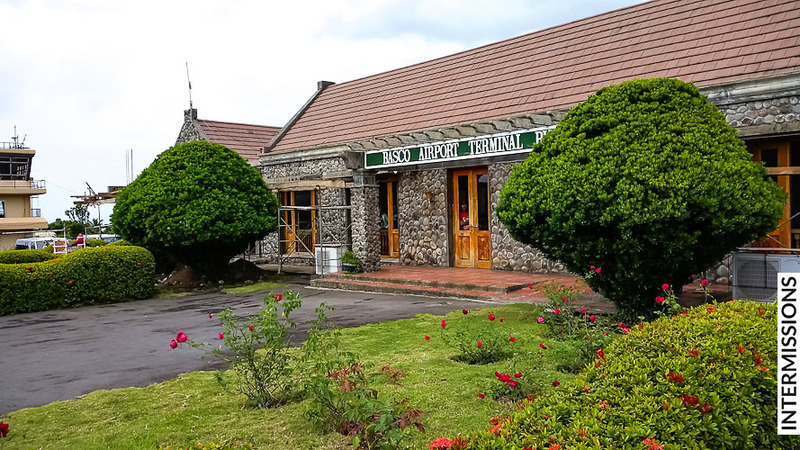 Once we landed on Batan Island, what greeted us was one of the most charming airports we’ve ever seen. 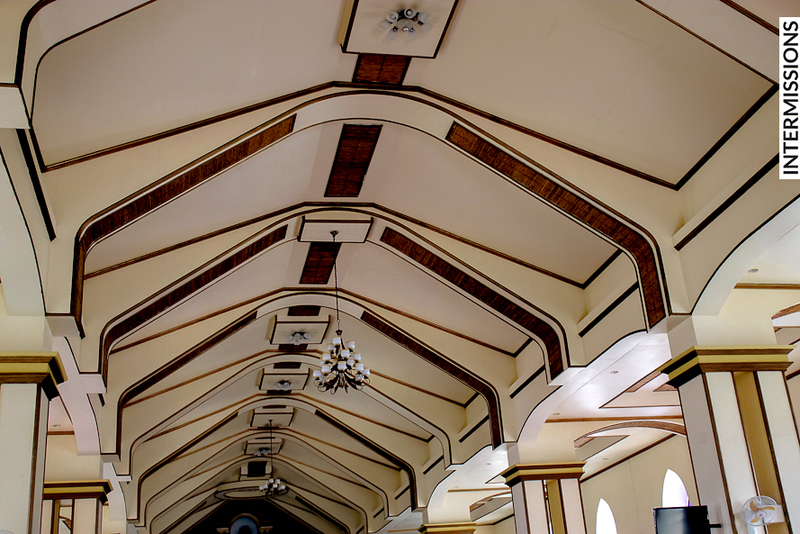 The Basco Airport’s architecture draws inspiration from the traditional stone houses of the Ivatan people. 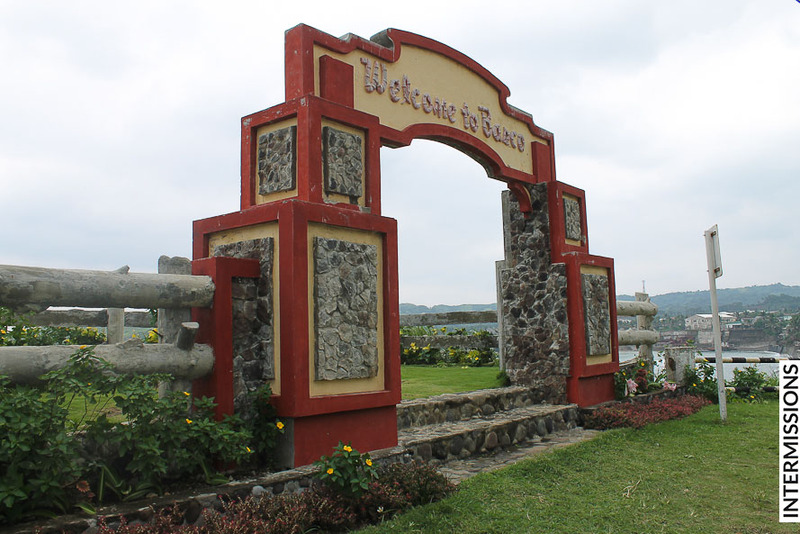 Basco, the provincial capital, was a very pleasant surprise. 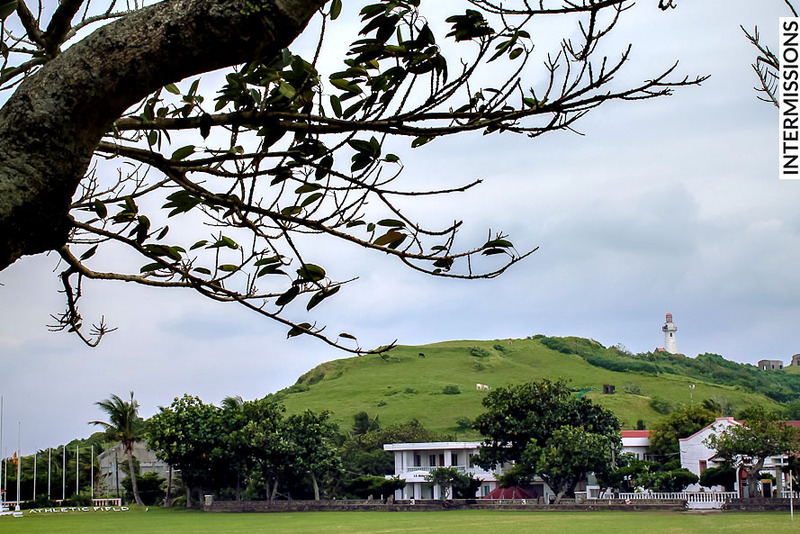 With the Basco Cathedral as our starting point, we explored this town of clean streets, and public spaces planted with Batanes trees. As we walked around, locals would politely nod, smile or even wave. 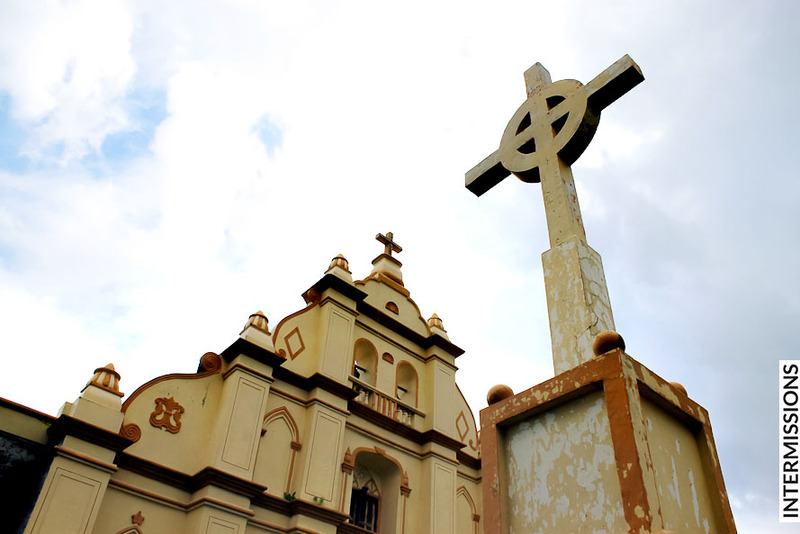 Built by Dominican missionaries, Basco Cathedral is also known as Santo Domingo Cathedral. The place had a unique aesthetic sense. 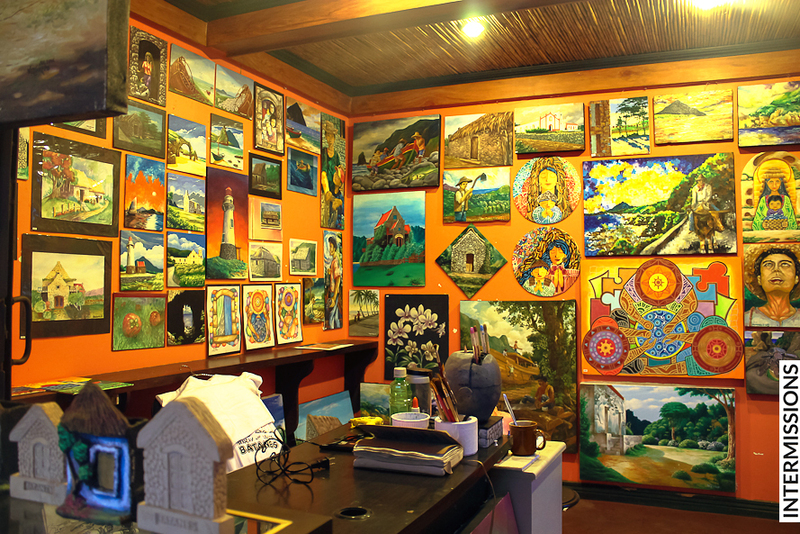 Art is alive and well in Batanes Handcrafted lanterns decorated Basco’s streets and parks, and walls were painted with colorful murals. 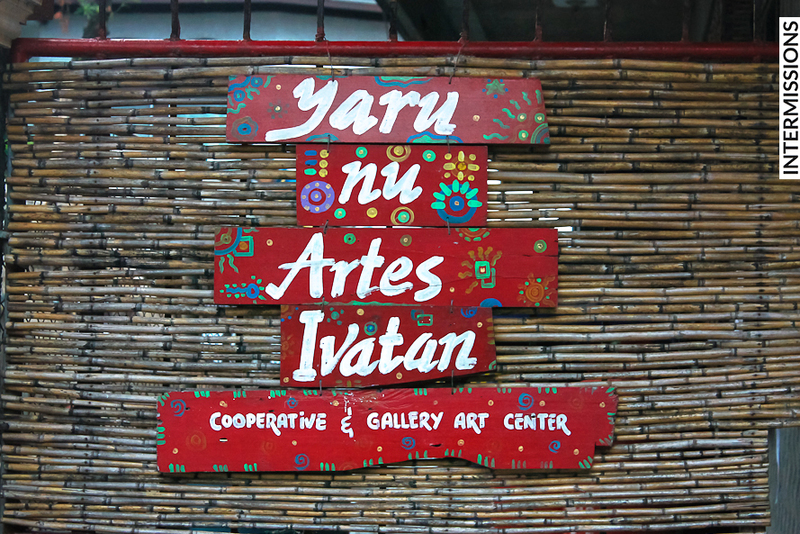 We were also able to visit the Yaru Nu Artes Ivatan Gallery, which featured work from young local artists. 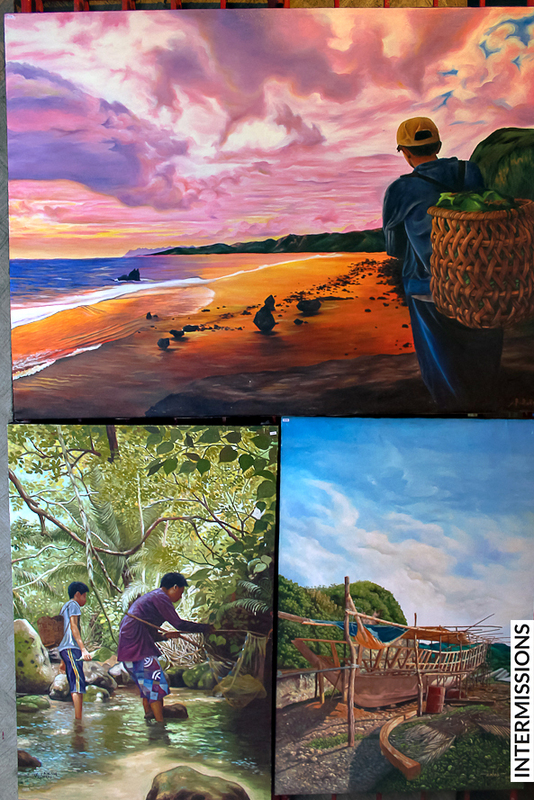 The appreciation of beauty seems to be ingrained into the Ivatan way of life. 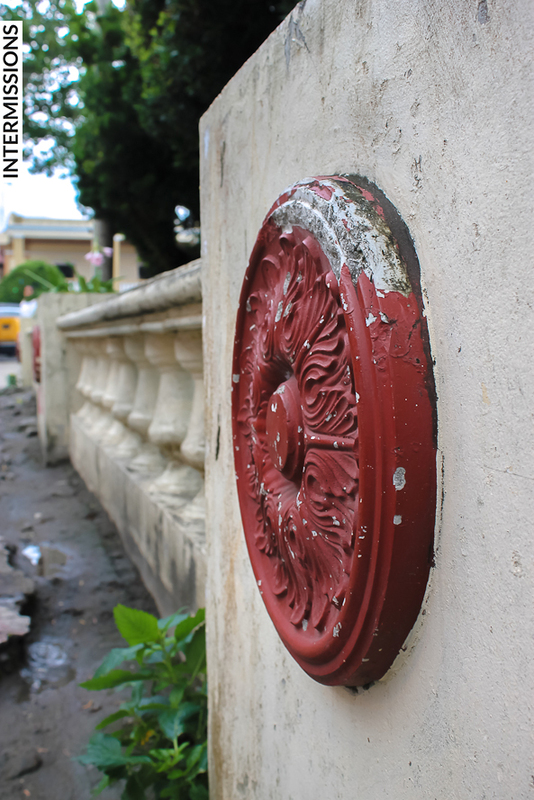 Going around the island of Batan and seeing its sights both natural and manmade makes it easy to understand why this is so. 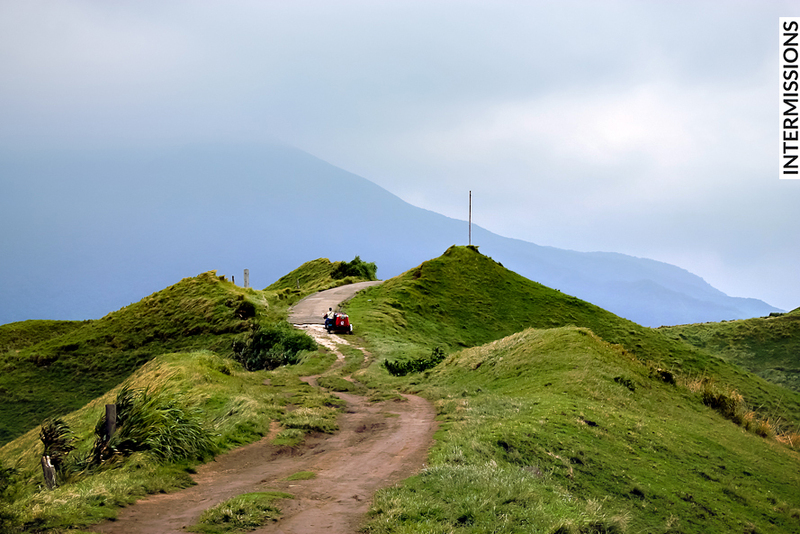 While guided tours are available, we decided to hire a vehicle with a local driver so we can get to know Batanes at our own pace. 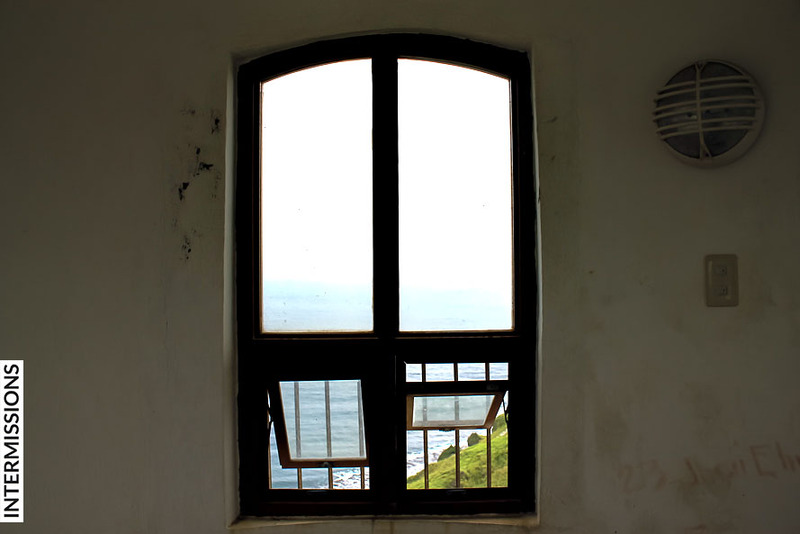 We began with several of the attractions in the northern half of Batan Island. 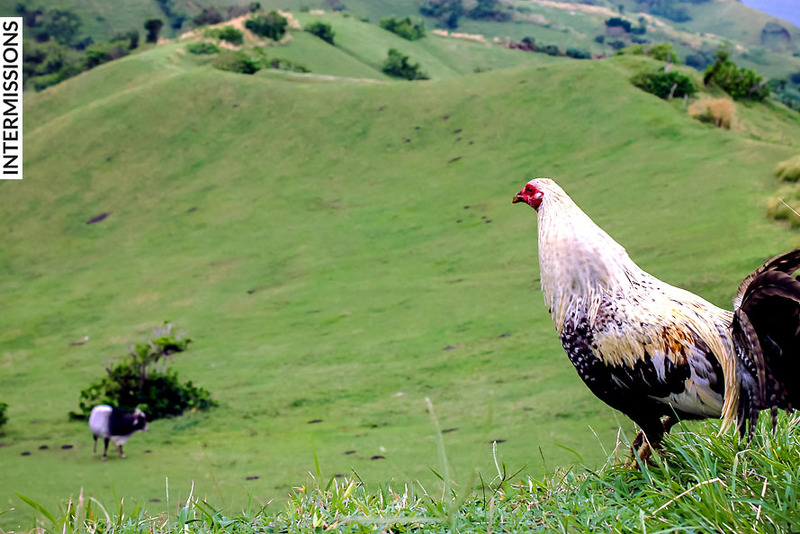 Vayang Rolling Hills certainly lives up to its name. 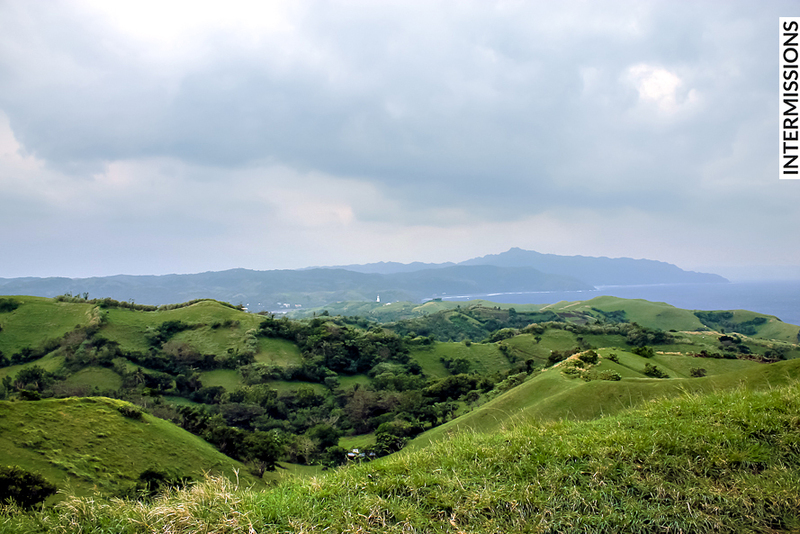 Aside from its verdant hills, it also has a stunning view of the South China Sea. 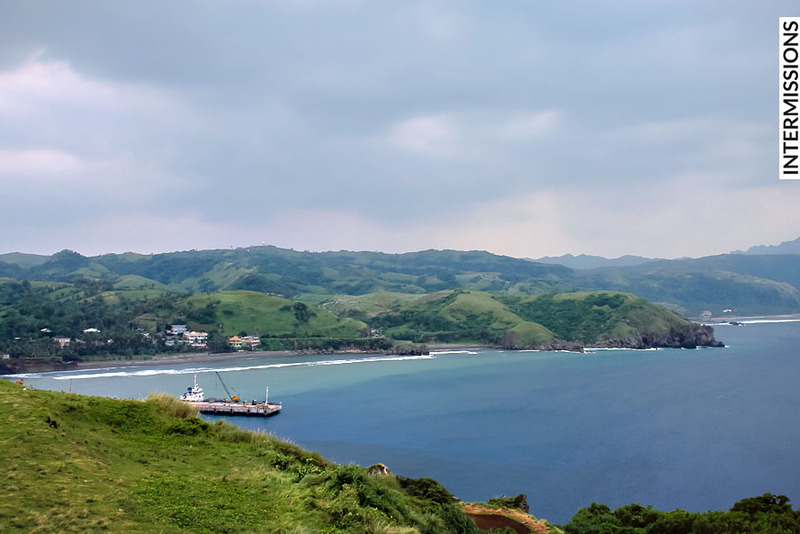 Closer to town, Naidi Hills overlooks both Basco and the bay. It’s the location of former American telegraph facilities. 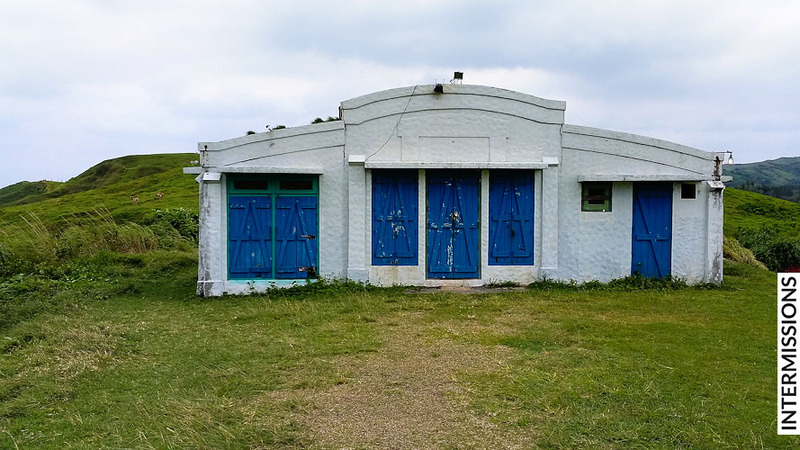 One of the structures has been renovated and repurposed, and is now Bunker’s Café, which is open in the evenings. As of our visit, another structure is also being repaired. 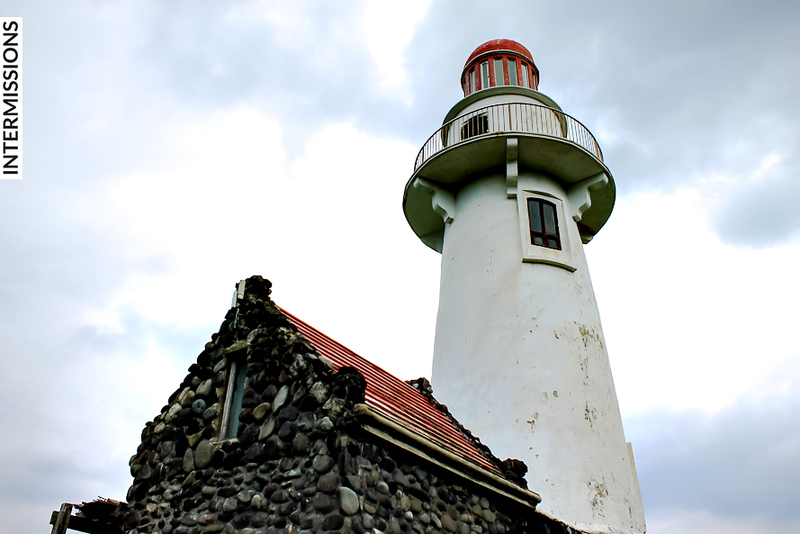 Naidi is also the site of the iconic Basco Lighthouse. 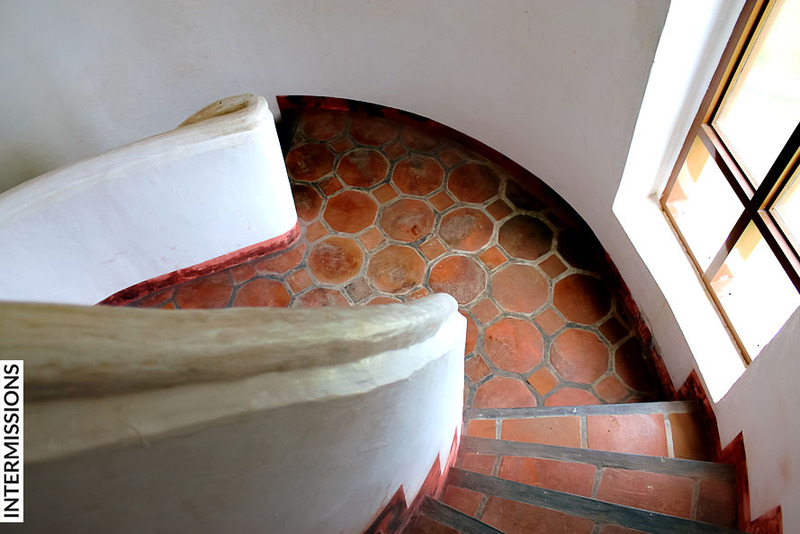 We got to climb 5 of its 6 floors for a windy, panoramic view of its surroundings. 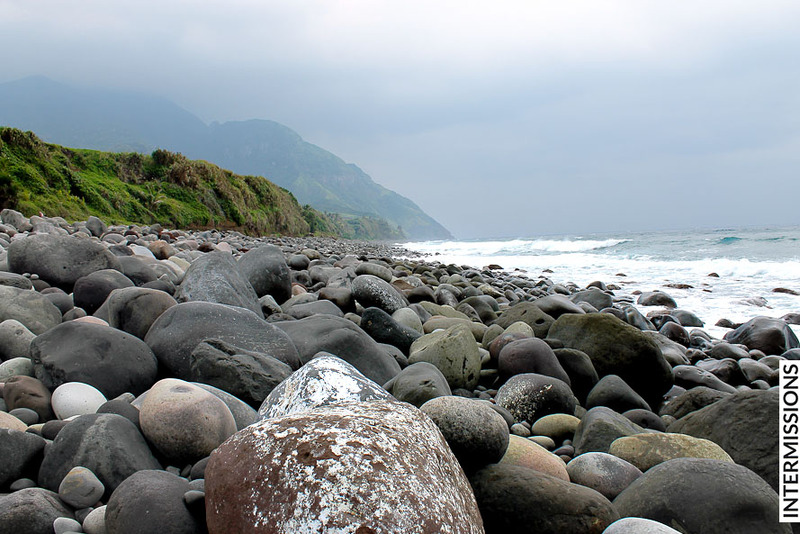 The last Northern Batan destination we visited was the Valugan Boulder Beach. 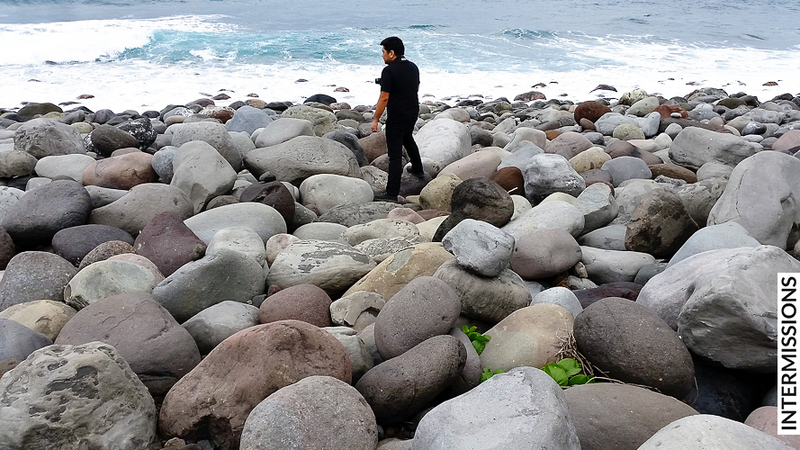 On the eastern coast of Batan, this stretch filled with fantastic boulders faces the Pacific Ocean. Valugan Boulder Beach. 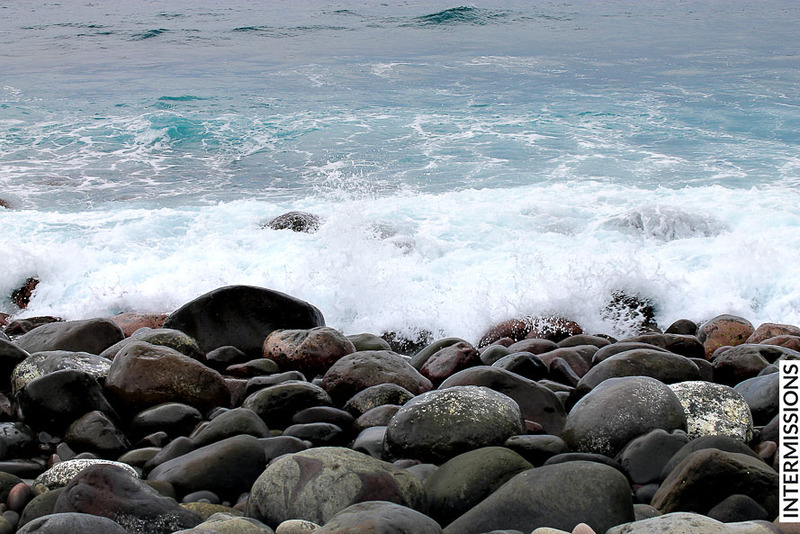 With no human reference, the boulders look like pebbles at first glance. They’re much bigger! 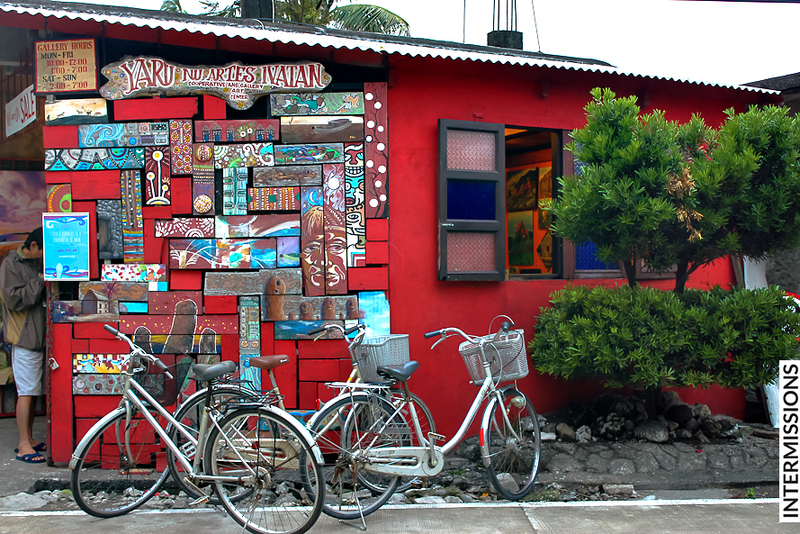 Our reco: There are several ways to get around Batan Island. 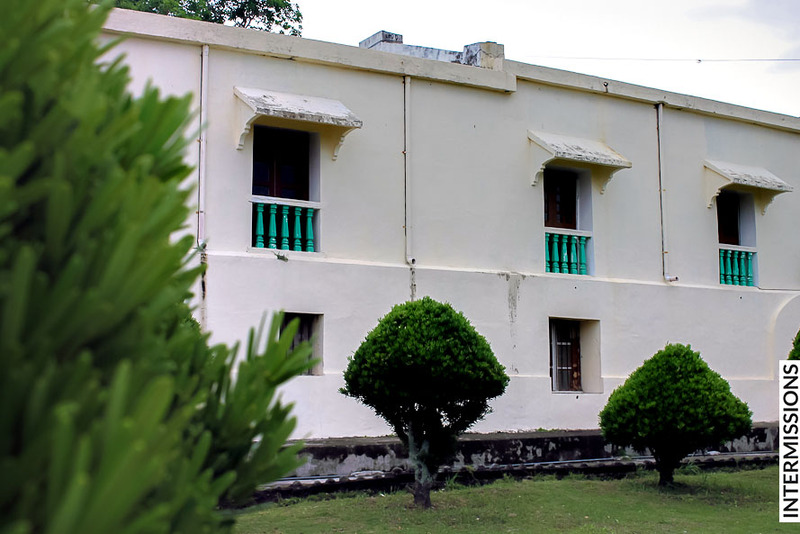 Joining a tour group may be the simplest option. If you’re traveling with family or friends, you can also rent a van, and either hire a guide, or do your research and explore on your own. 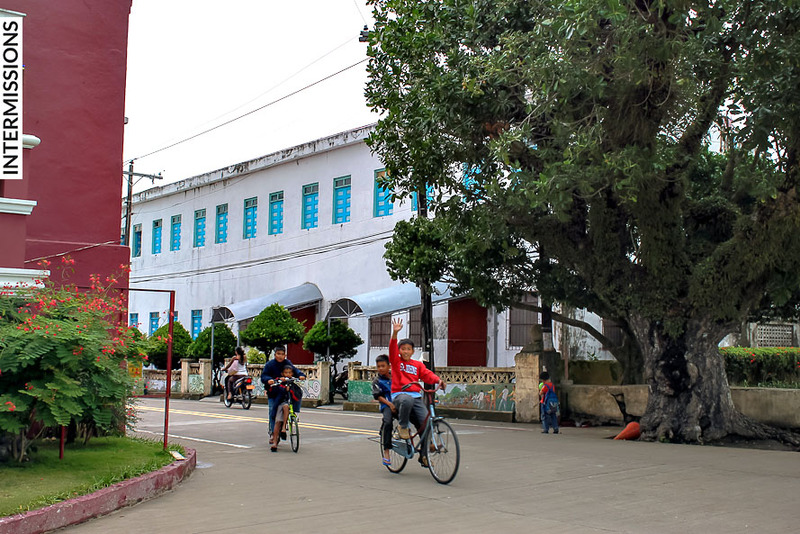 If you’re a couple, or a solo traveler, getting around on a tricycle is easy. 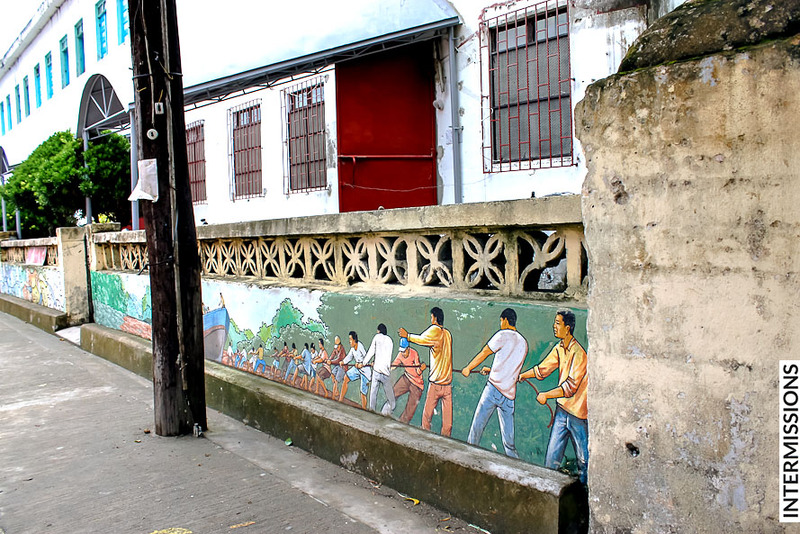 Up next: our trip to Southern Batan. 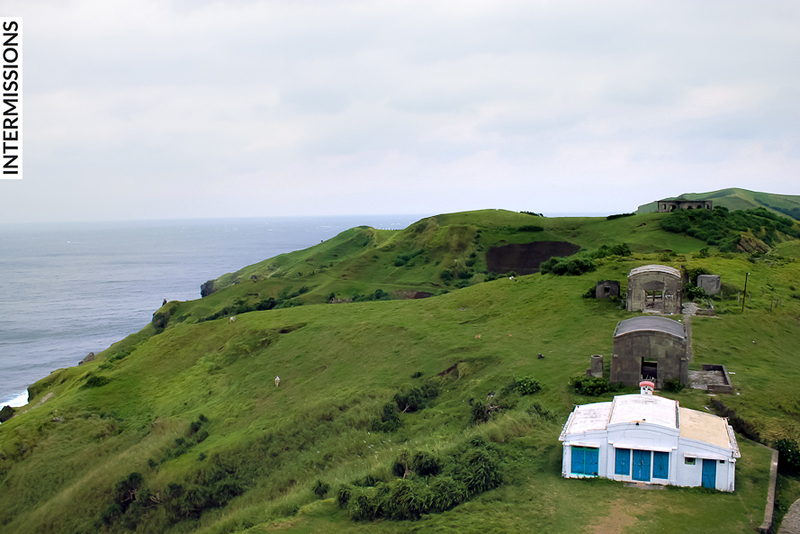 My father has been telling us he wants to go to Batanes. The photos are wonderful. One of the place I wish to visit! Hope it will come true at the soonest. Will visit next year for sure. Just arrived from Phil vacation but run out of time. Listed on my list.